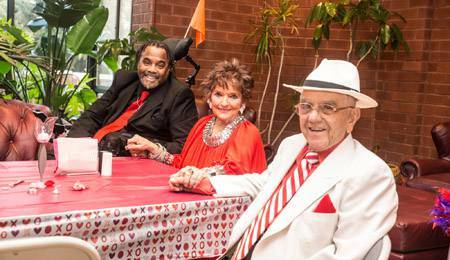 When looking for Essex County NJ senior apartments, you want to find a place that has not only independent living but offers HUD subsidized senior housing for applicant candidates. Where else can you live life and enjoy retirement than at First Montclair House. 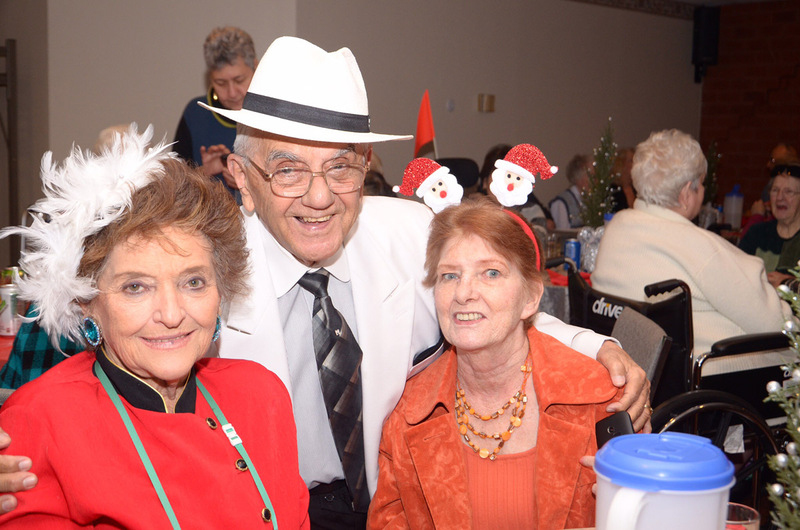 We are a senior living complex owned by a private nonprofit organization. We have a energetic, warm and loving staff that will make your days exciting and a memorable. We have an on-site Superintendent, Social Service Director, Activities Director and a Full-time Management and Maintenance Staff there to assist you. 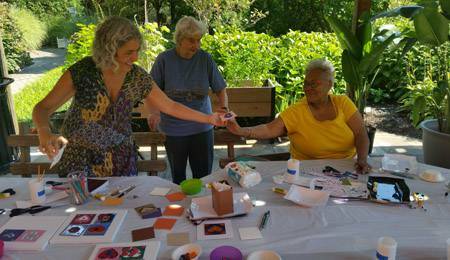 Our Activities Director provides fun activities for our residents including group excursions, entertainment programs, fitness programs and other opportunities for fun and personal growth that you can enjoy. First Montclair House wants you to be able to say "Life is good" every day of your stay. 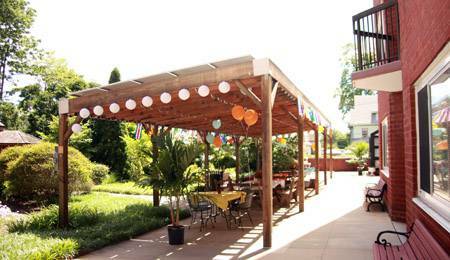 You can make new friends while playing cards or sitting in our garden enjoying the beautiful scenery. Our garden has a walkway that you can explore when the sun is high and when family comes to visit. 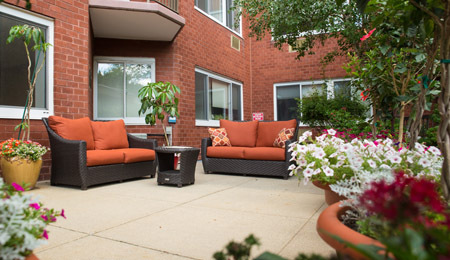 Come take a tour of our Essex County senior apartments and see what else First Montclair House can offer you. 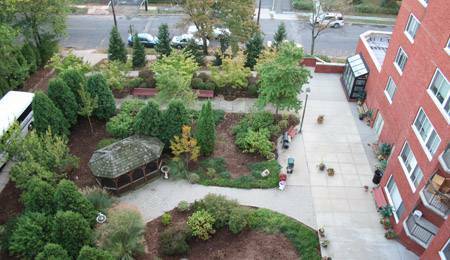 To check for availability for Essex County NJ Senior Apartments or to learn more about First Montclair House, contact us at (973) 746-0895.